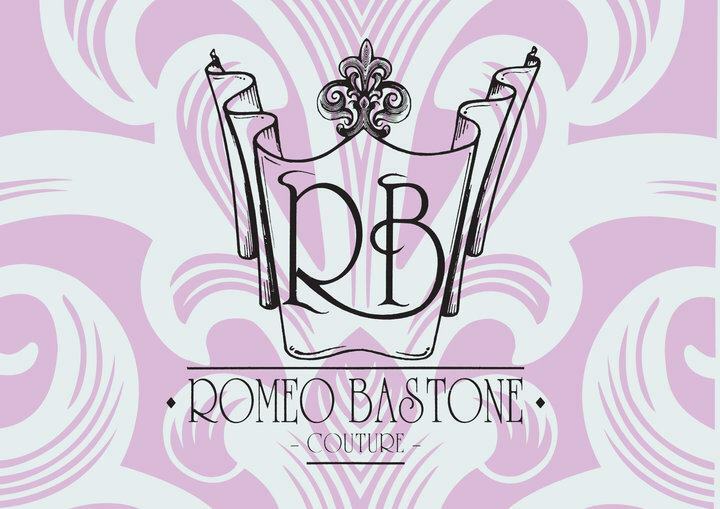 Established in 1991, Romeo Bastone Couture offers Timeless, Classical Bridal Wear for the Modern, Innovative Bride. Bespoke Couture Designer & Director, Josephine Romeo Bastone, creates each silhouette in house with her talented team using old school true to heart, Bespoke Techniques, involving an impeccable cut, moulding and sculpting to the body shape to create a “Couture Work of Art” of perfect individualised design and fit. Romeo Bastone Couture provides each client a luxurious experience throughout the creation of each gown and has gained a reputation for Excellence in Bespoke Couture via her Awards recognition (client voted) as Australia’s No#1 National Bridal Designer of Dreams Winner – Designer/Couture Gown, Multi Victorian Winner for Designer/Couture Gown & an Inductee into the Prestigious & Coveted Australian Bridal Industry Academy (ABIA) Hall of Fame. Romeo Bastone Couture renowned for its undisputed service and quality aims to maintain this reputation by creating harmony between body and gown, and take care to ensure every gown is a Perfect, Individual Fit.